ALEX Salmond and Nicola Sturgeon formed a close and formidable partnership at the top of the SNP for more than a decade, taking the party into power at Holyrood for the first time and going on to secure an unprecedented overall majority. Ms Sturgeon’s time as Deputy First Minister provided her with the credentials and experience she needed to take over the top job when Mr Salmond stepped down in 2014. Although his occasional off-message comments and hosting of a chat show on Russian TV have since caused some embarrassment, these did not become serious problems. But that has all changed now. The Scottish Government’s botched investigation into allegations of sexual ­harassment levelled by two civil ­servants against Mr Salmond – which he strenuously denies – has led to a breakdown in his relationship with his successor and damaging divisions within the party. Last week’s ruling by the Court of Session that the government investigation into the two women’s allegations was unlawful because it was “procedurally unfair and tainted with apparent bias” was a clear victory for Mr Salmond, although the police investigation into the allegations themselves continues. 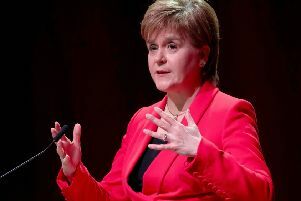 Ms Sturgeon, normally coolly confident when she speaks in parliament, found herself in trouble at First ­Minister’s Questions last week when she was put under pressure over her three meetings and two phone calls with Mr Salmond while the government investigation was going on. Opposition parties reasonably pointed out that while there may be an explanation for the first meeting – when she says she first learned of the allegations – it is difficult to understand why she agreed to four further contacts. She has now sensibly referred herself to an independent panel of legal experts which will decide whether she breached the ministerial code. But she would have been better advised to refer herself to the panel on her own initiative before the opposition called for it. While he was First Minister the panel investigated Mr Salmond several times and cleared him every time. Meanwhile, leading figures in the SNP have been coming out in support of Mr Salmond. Former Justice Secretary Kenny MacAskill was by his side on the day of the court ruling and has written about a puritanical clique around Ms Sturgeon driving out anyone seen as a threat. Former presiding officer Tricia Marwick also attended the court with Mr Salmond. 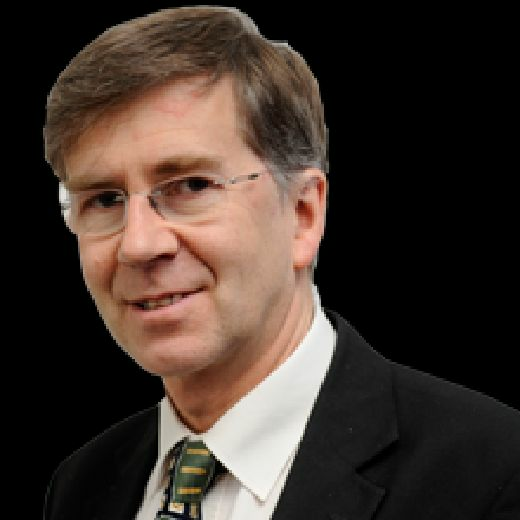 Former Health Secretary Alex Neil has urged a judge-led public inquiry rather than an internal civil service probe into the fairness of the process. Just when the SNP was hoping to play a key role in defeating Brexit, it finds itself in a high stakes bout of infighting which could threaten Ms Sturgeon’s position and also its chances of holding a successful second referendum.